When headdresses make the news, the story usually revolves around non-indigenous people wearing them — and whether that's appropriate. 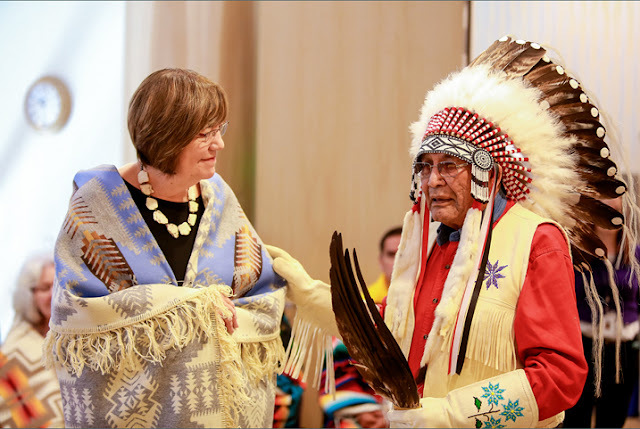 Recently Tsuu T'ina First Nation made national headlines, and stirred up debate, when it gave Prime Minister Justin Trudeau a headdress and an "aboriginal name," Gumistiyi, which translates to "the one that keeps trying." Some music festivals have banned headdresses, and last year the Winnipeg Jets hockey club decided to bar fans from wearing headdresses at home games after a Chicago Blackhawks fan showed up sporting one. So what is the significance of the headdress and who should be allowed to wear one? CBC Aboriginal reached out to First Nations leaders in Canada to find out how they received their headdresses and what it means to wear one. Headdresses are gifts: The headdress is not something that leaders pay for. Leaders receive them as gifts and go through ceremonies and protocols when receiving one. Derek Nepinak, Grand Chief of the Assembly of Manitoba Chiefs, is Anishinaabe from Minegoziibe Anishinabe (Pine Creek) First Nation. He has received two headdresses in his lifetime. The first one was given to him while he was chief of his home community. That headdress belongs to the community. "You don't ask for a headdress, I never asked for a headdress. Just because you become a chief under a popular election, doesn't mean that you're granted the authority," says Nepinak. 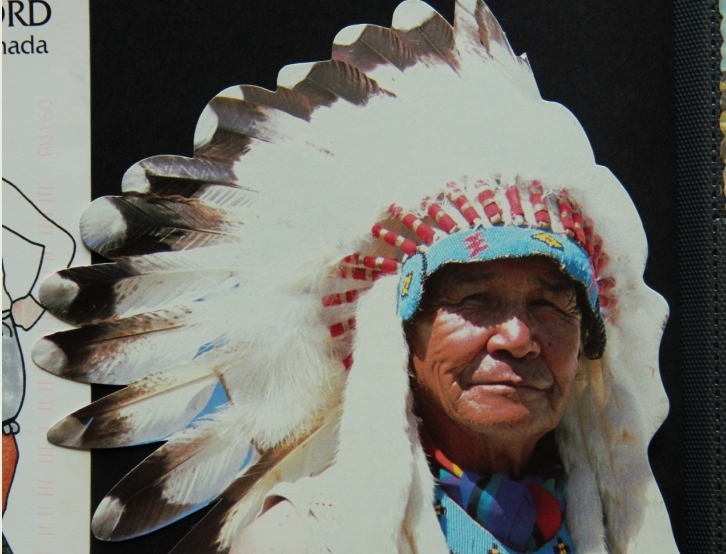 The second headdress is the one that you see Nepinak wearing these days. 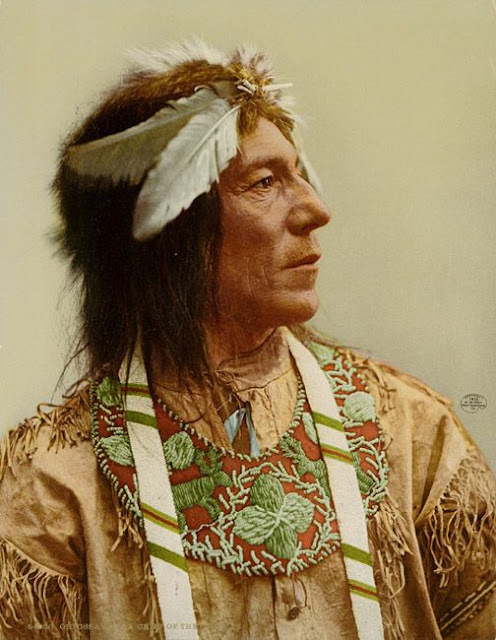 It is a Dakota or Plains style headdress — he was given permission to wear it from the Dakota — which was given to him by his sundance family. 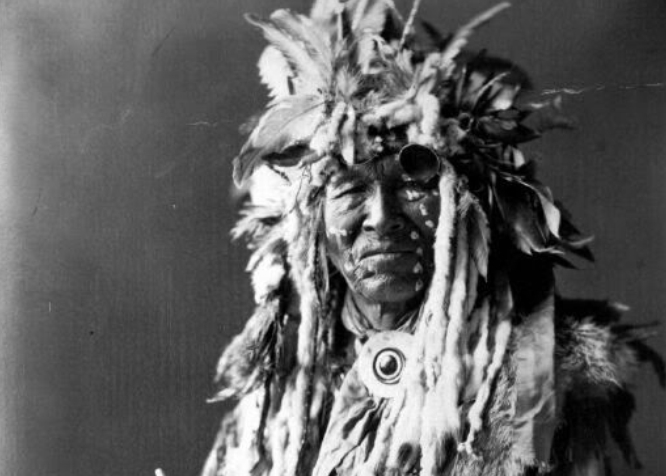 "It is tied to my ceremonies, and the fasting that I've done over the years on the land, and that's where the eagle feathers come from." 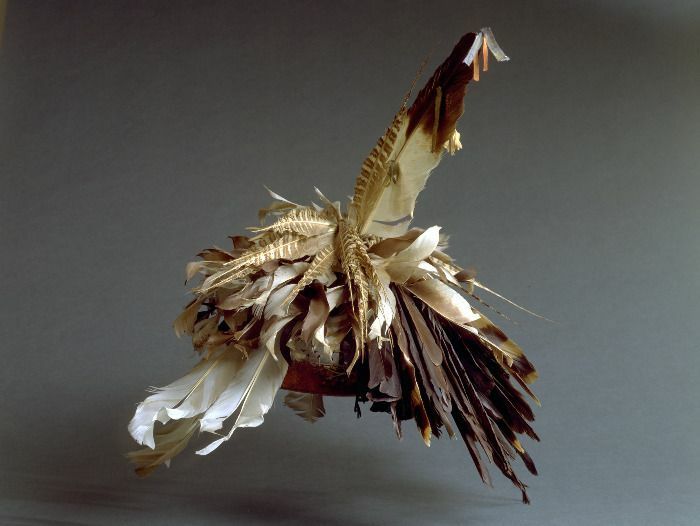 Many styles of headdresses: The Plains (or Dakota) headdress is the style that is most commonly seen in pop culture, but there are many styles, depending on what First Nation you come from. Rufus Copage has been chief of Sipekne'katik First Nation since 2012. He was given a traditional Miq'maq headdress by his community. He says the headdress "represents who I am." It includes six feathers on each side, and a mink in the middle. Tied to responsibility: Chief Isadore Day Wiindawtegowinini has received four headdresses. "You can't put them behind a glass. They're not there to be showpieces or anything like that. These are very, very important, and they go along with the work that we do," says Day. Before being elected the Ontario regional chief, Day was the chief of his community, Serpent River. 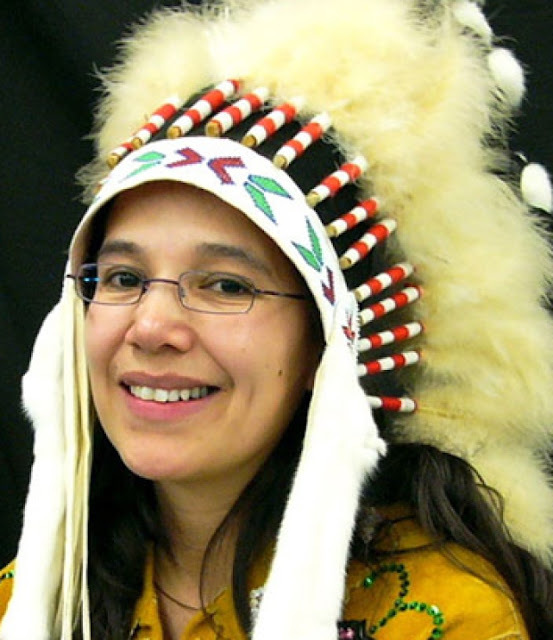 "When you're given a headdress, there's a responsibility that comes with that, and often those responsibilities are a direct tie and connection to who you are, your identity, your place within the context of nationhood." Day has one headdress that he refers to as his treaty advocacy headdress. He is a descendant of Shingwauk, and Wiindawtegowinini, who were signatories of the Robinson-Huron Treaties, and he takes the role of being a treaty advocate seriously. The headdress he wears right now has floral designs, a wampum belt, and golden eagle feathers. Day says, "It doesn't belong to me. It represents all of the people in the community." Traditions are changing: There is a lot of discussion in indigenous communities across Canada about who should be given a headdress. 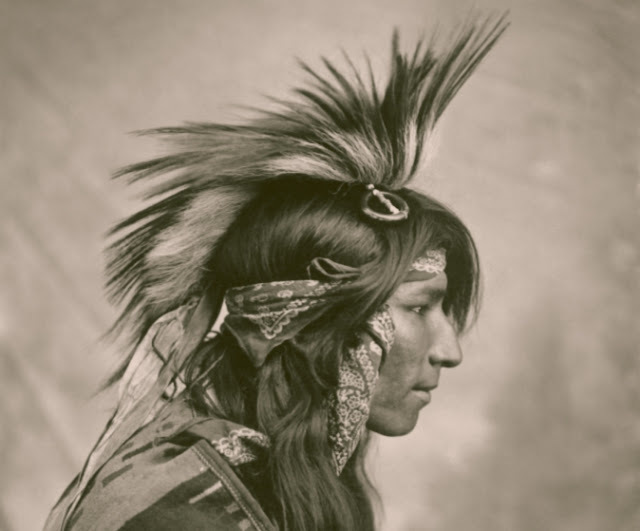 Traditionally there was variation from nation to nation about who wore headdresses. 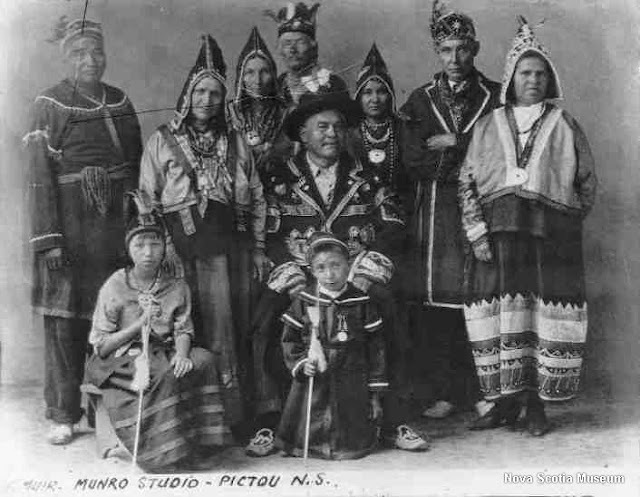 But for many years the Indian Act dictated that only men were allowed to be chiefs, influencing the tradition. Now it is rare to see a First Nations woman wearing a headdress. Sylvia McAdam, one of the co-founders of the Idle No More movement, says, "Men are ready to give a headdress to a white man (Trudeau) but cause an uproar when indigenous women are gifted one." Nepinak says, "At some point, indigenous people need to sit down and have a discussion about the headdress, and have that discussion openly, under the light of day, amongst all of our people, and have a good discussion about where does the headdress come from, why and who wears it. "It's definitely a grey area, it's not a black-and-white discussion," says Nepinak. 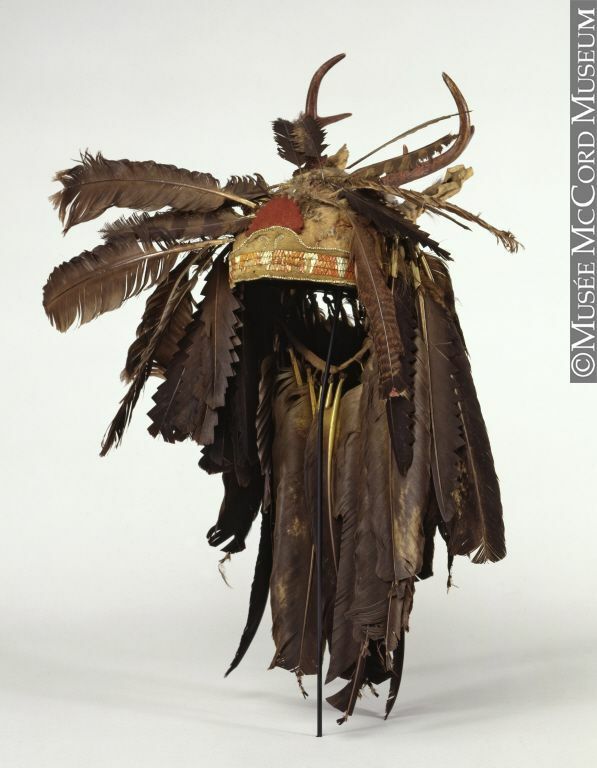 Responses to "Behind First Nations headdresses: What you should know"